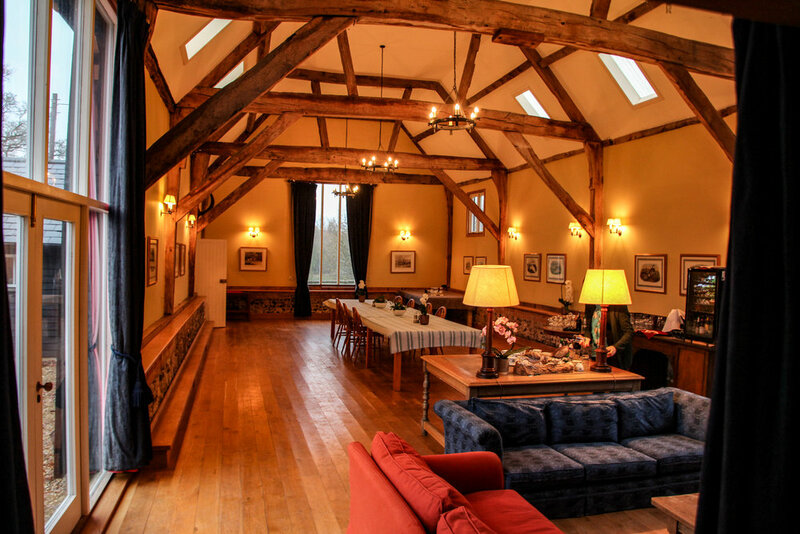 Druid's Lodge, 10 miles north of Salisbury, is run over 4,000 acres of beautiful Wiltshire countryside. 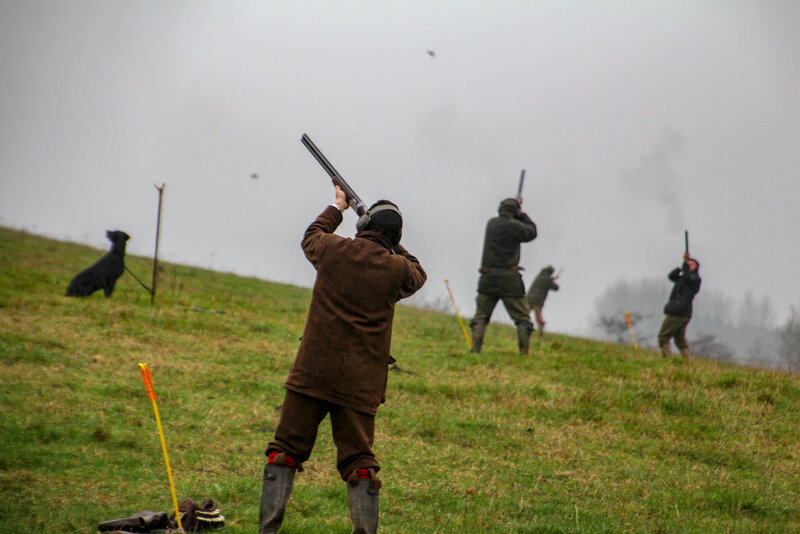 The estate is famed for awe-inspiring flushes of partridges, but the sport is testing. 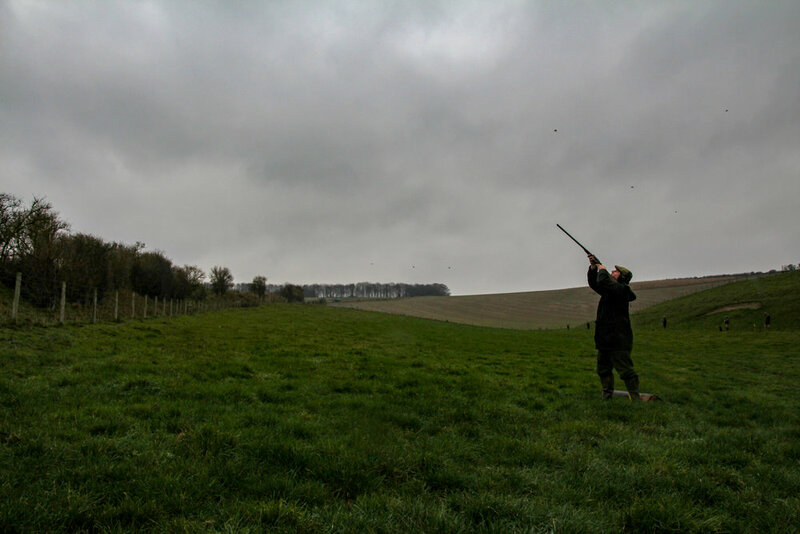 The keeper Stuart Langdown delivers volleys fast, weaving birds that challenge the guns consistently. The shoot is run over 15 partridge drives and about 20 pheasant drives. The shoot's signature drive is Driers, often a breathtaking opener that jolts those who stayed up for that last nightcap into action. But however bad the headache, we haven't seen guns leave their peg without dazzling grins. A perennial favourite that is often awarded top marks in the shooting press ("What else can one say? Ten out of Ten" Shooting Times, 2016).